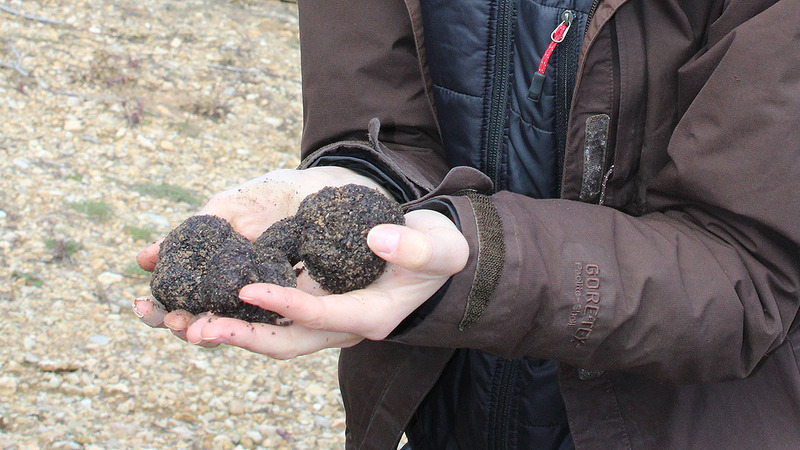 Include durability and preservation of fresh truffles and mushrooms in the research agenda to be developed. Day 1: Frontzu Politia Congress Center, Agia Triada Hill. Start time: 10:00 AM / End time: 05:00 PM. Day 2: Palase Field Station (Ioannina University Research Station), including a visit to the oak forests central Zagori and participation to the Annual Mushroom Local Festival. The programme and practical information will be available soon here.